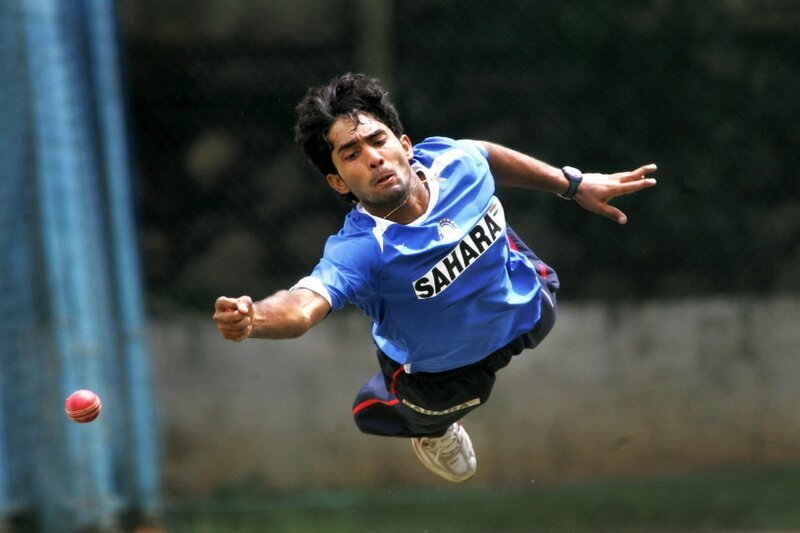 Long before Shikhar became Da One, one Dinesh Karthik was the one. He then became the second, third, almost forgotten wicketkeeper of India. Much water and even more keepers have flown under the bridge since then. That Karthik is still around, swimming against the keeping tide, with the tenacity of the last cricket survivor is borderline insane. It places the belief that many of us had in him, back then, back to where it belonged – with DK. The formats and his roles have since shrunk. From that England Test series in 2007 to that of just a T20 finisher – but boy, does he pull it off well. 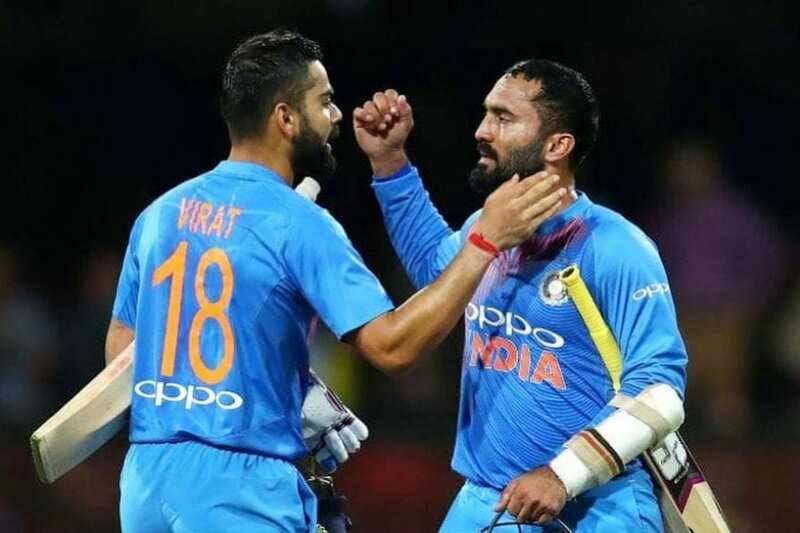 During the third T20I in Sydney the other night, when Marcus Stoinis and Nathan Coulter-Nile were making merry, DK on long-on boundary patrol, seemed like the only Indian fielder clued on. That he added 60 in what was looking increasingly like a tricky chase with his captain, wasn’t surprising. That India had a sniff in the first T20I, was largely because of DK’s thrust at the end. In T20, more than any other format, isn’t it the thrust at the end that wins it? The dimming of Dhoni’s big hitting abilities (leading to his subsequent exclusion from the T20I side), and that long meandering tail that starts at eight, make DK’s role so much more crucial. That he can impart some of the icy Dhoni cool and do it without being as funky as KL Rahul and Rishabh Pant only stacks the odds in his favour. By now, DK has already done his share of funky. And been done in enough times by it. A long-cherished shot was the reverse sweep. It would often come out before he had even faced a ball. Previously, DK seemed on edge. Now he’s cutting edge. He plays angles. He slices the field. He stalks the boundary. He does it repeatedly. But with this third T20I, his job is done in Australia. Rishabh Pant is the first-choice wicketkeeper for Tests, and will be Dhoni’s understudy for the ODIs. Parthiv Patel is backup for Pant in Tests. Yet against both Windies and Australia, DK has given India plenty to think about – what if? This what if could linger, depending largely on how the Aussie summer pans out for Pant and Dhoni. In T20Is - No. of times Kohli remained unbeaten in chases - 12. No. of times India won - 12. No. of Dinesh Karthik remained unbeaten in chases - 9. No. of times India won – 9. The third T20I was Kohli’s 12th and Karthik’s 9th unbeaten run chase. Add successful to that if you must. It sinks in. If Virat is #KingKohli, could Dinesh be his #Queen? The most powerful piece in chess. Queen. That twisted, unforgettable supergroup that many of us are reacquainting ourselves with, because of a movie release - Bohemian Rhapsody. Ironic. Sometimes, it takes a movie to cherish great music yet again. So too, it’s taken the shortest format to reignite a recognition of DK’s long and winding cricketing road. Even more for himself than for us. To be made KKR captain was laughable for some. Not BossDK they said. A few games into the IPL, the laughs morphed into slow claps. A song that took Freddie Mercury seven years to write. Dinesh Karthik is in his 14th year of international cricket, writing the final edit of DK’s cricketing story. Mercury was originally working on three different songs that he combined into one. DK was working to play in three different formats before it came together in one. The lyrics sound like a murder confession, but it’s suggested that Mercury was murdering his old image. With his T20 finishing, DK is murdering his old image. In the title, “Bohemian” refers to artistic misfits – not the Bohemian region. Isn’t DK just that, an artistic misfit? In classical music, a rhapsody is a piece with a lot of dramatic changes in mood and emotion. A new generation of fans discovered the song from an iconic scene in the 1992 movie Wayne’s World. A new generation of fans discovered DK from an iconic scene in the 2018 Nidahas Twenty20 Tri-series Final. Wayne’s World star Mike Myers says he threatened to leave the production if “Bohemian Rhapsody” wasn’t used. What will #KingKohli be prepared to do for his Queen, only time and the 2019 IPL will tell. 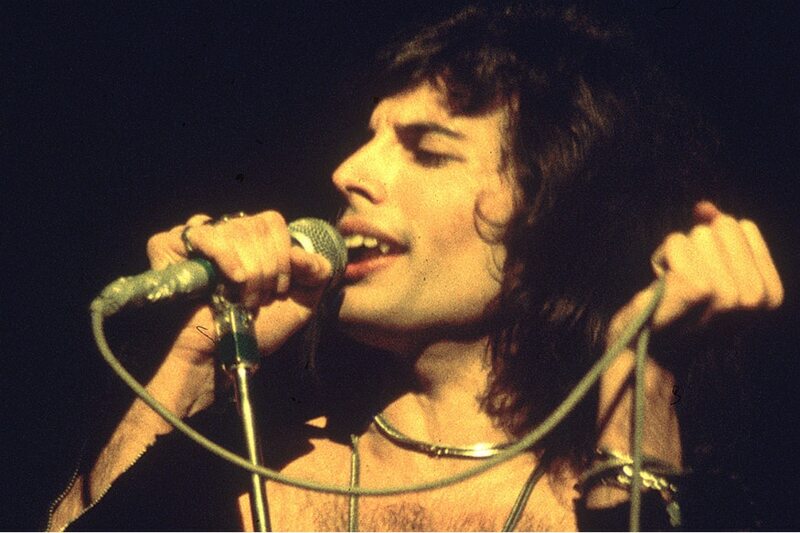 Bohemian Rhapsody was one of the first songs with a music video – six years before MTV. DK played in India’s first T20I cricket video in 2006, remained unbeaten in the chase and was man of the match. 17.6 overs, India 133/5. 34 to win in 2 overs. Dinesh Karthik 29 (8 balls, 2 fours, 3 sixes). Sometimes, you need that one smash hit to believe. Pant Jumps on Middle Order Merry-Go-Round But is Karthik’s Ouster Permanent?